Dredge Bow Coupling are used to connect a floating discharge line to a hopper Dredger. The connecting procedure is fully automated. The working pressure rating is 10, 20, and 30 bar, inter diameter of pipe range from 500mm to 1000mm, winch pull range from 125kn to 400kn. 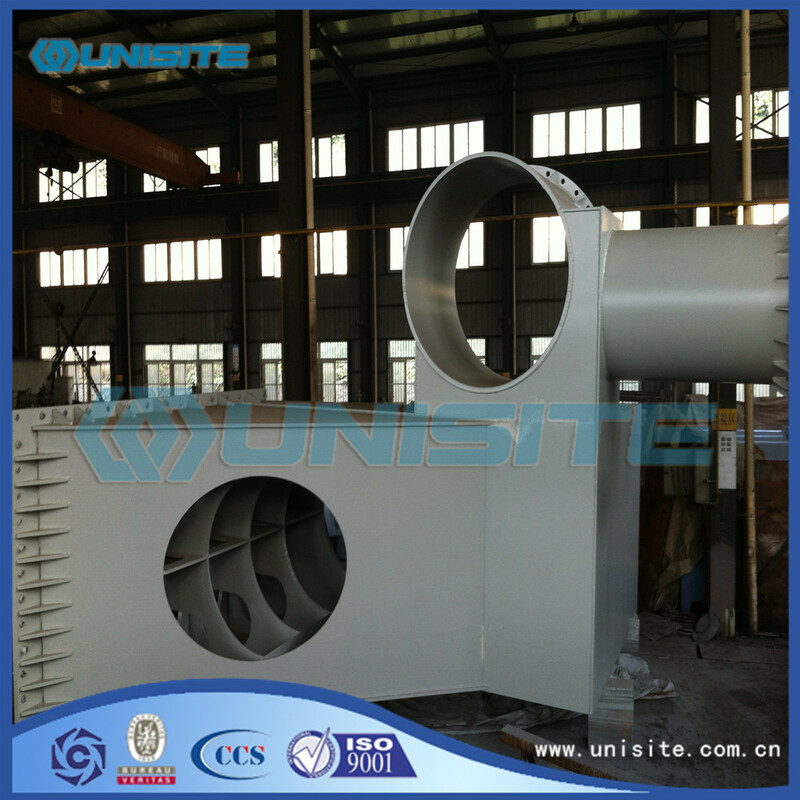 High accuracy, fully welded, painted construction can be used for deck pipeline and the shore pipe connection on trailing Suction Hopper Dredger. The bow coupling installation mainly consists of a welded Steel Frame, which is mounted on the fore threstle of the ship and a hydraulic hoisting winch. 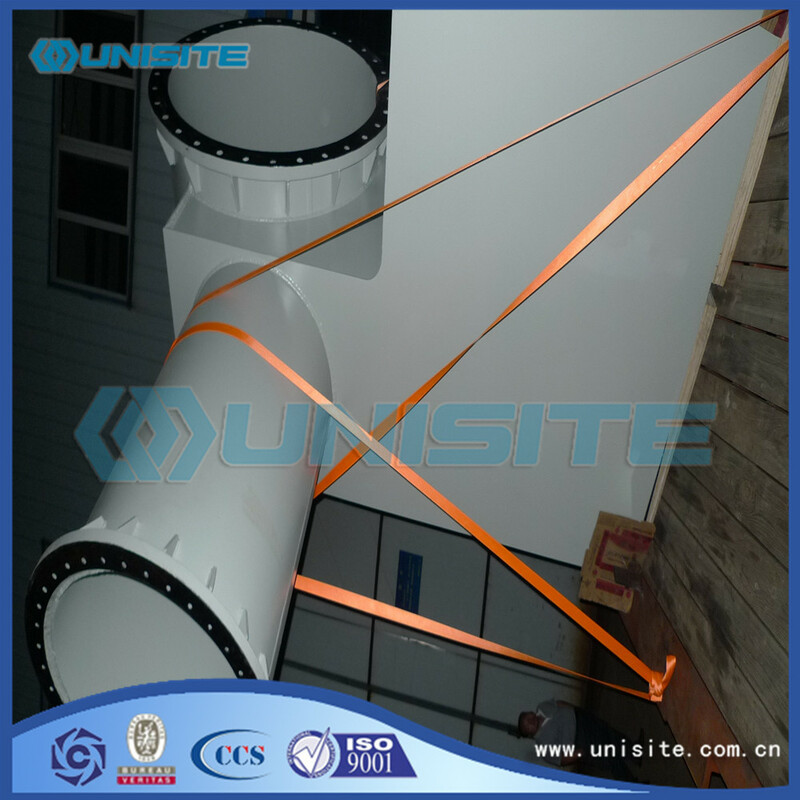 The steel frame contains a hydraulically operated click-in Ball Joint, dredge line bend, upper roll for the hoisting wire and optionally a rainbow nozzle. The unit is equipped with an operating panel and a hydraulic control block. Procedure: connect the Floating Pipe Line to the hoisting wire, hoist into the click-in ball joint and close the click-in. The hydraulic control block will adapt automatically to the increasing hoisting load and will prevent the male part from being pulled into the click-in ball joint too fast. All fabricated steelwork used in the construction will be to manufacturing standard of normal or classification society. Looking for ideal Steel Bow Coupling Manufacturer & supplier ? We have a wide selection at great prices to help you get creative. All the Steel Copper Coupling are quality guaranteed. 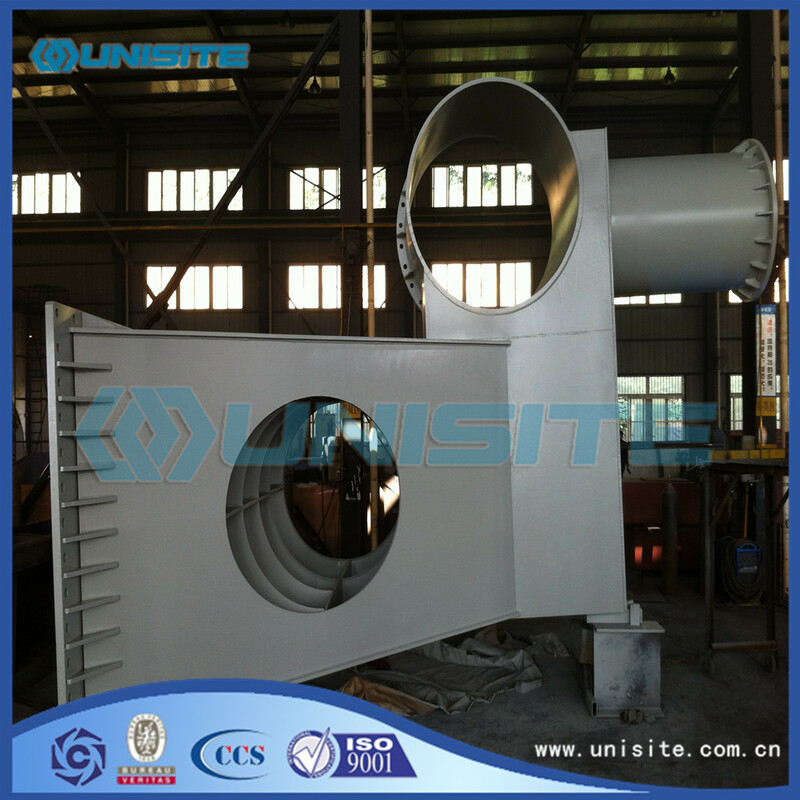 We are China Origin Factory of Dredge Bow Coupling. If you have any question, please feel free to contact us.